Whoever says Disney Cruises are just for kids has obviously never been on a Disney Cruise! 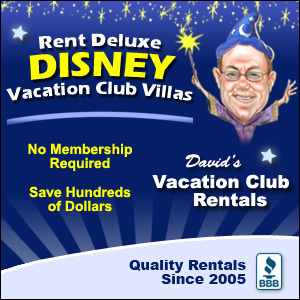 Of course, the kiddos will get their fill of characters and fun, but adults let’s not forget – it’s your vacation too! The Disney Cruise Line ships all have distinct areas which feature nightclubs and lounges just for the adults. Check out these notes and tips before setting out for an evening of adult fun! The Disney Cruise Line currently has four cruise ships. These ships are similar in many ways but have slight changes in venues to keep in mind when planning an adult’s night out. Here’s a breakdown of the nightclubs and lounges you can plan to find aboard each ship. Just be sure to check the hours of the different lounges as some close earlier than others. Disney Wonder: Crown & Fin Pub, Cove Café, Cadillac Lounge, Azure, D Lounge, Promenade Lounge, Signals. With the many lounges and nightclubs mentioned above, the best way to check them out is to go exploring to see which theme works best for you. Each ship has the many lounges they do so you can find what you prefer whether it be dancing, sipping drinks, or having a beer in front of the TV. If you’re on the Dream and want a high-end champagne experience, check out Pink. If you’re into a good beer and pub environment with TV and comfy chairs, check out O’Gills Pub on the Magicor Fantasy. Or maybe you’re in the mood to dance! Check out Azure on the Wonder to dance the night away. Is there a specific drink you prefer over another? 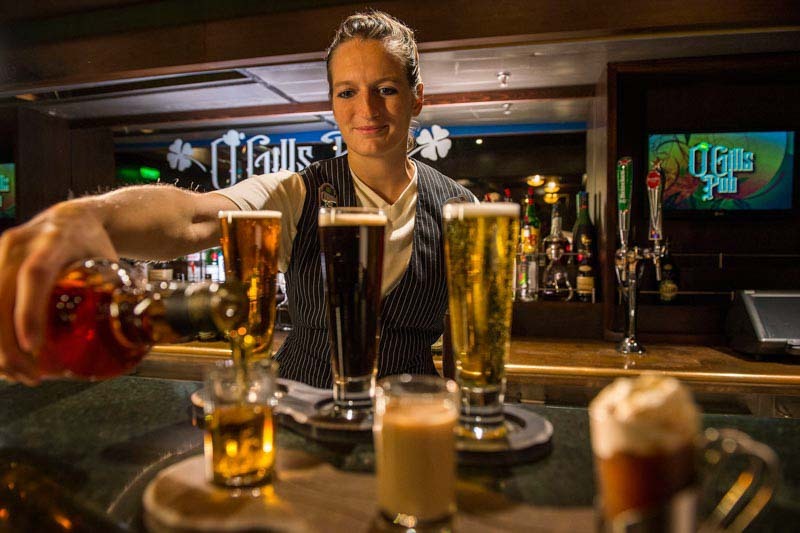 Disney Cruise Line offers Beverage Tastings that are booked in advance of your cruise. Beverages Tastings can include Wine, Cognac, Beer, Tequila, Bourbon, Chocolate and Liquor, and more. You can even reserve a Mixology Class! 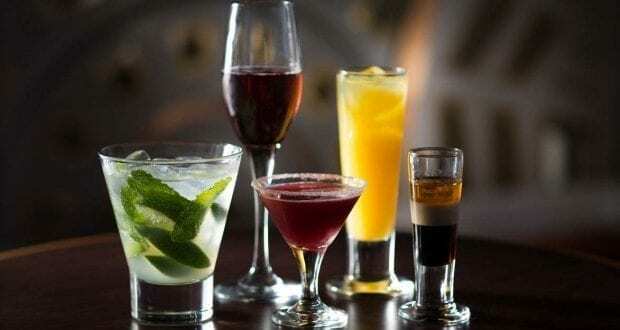 Reserving a Beverage Tasting might just be the best way to go on the budget as well, because you pay one set price to sample the drinks offered. Reserve these as soon as possible as they do fill up quickly. Did the bartender make you a perfect drink and you’re wanting another the next night? You’ll notice if you visit the lounges a few times that the bartenders typically repeat at that location and shift time regularly throughout the cruise. For someone like us who has a gluten-allergy in the family, this was wonderful because the bartender knew what we were looking for each time without us having to go over it again and again. 5 – Entertainment Beyond Dancing! If you want the nightclub and lounge scene with entertainment but aren’t really into dancing, check out the many trivia or live music experiences available. Whether it’s Disney Trivia or regular trivia, chances are there is a lounge offering it. So, have your drink and let your competitive side out while you’re at it! Or maybe you want to sit back and listen to some music. Different music genres are available with extremely talented performers. There is so much excellent entertainment beyond dancing! Every Disney Cruise Line ship has childcare. This isn’t just your usual childcare… this is super fun – kids will happily leave you – childcare. Sign your child into the Oceaneer Club (ages 3-12), the Edge (ages 11-14), or the Vibe (ages 14-17). And get this… childcare at these locations is FREE! If you have a little one between the ages of 6 months and 3 years, you can sign them into “It’s a Small World Nursery” but be aware there is a fee associated with this nursery. Let your kids have a blast playing while you get to relax with some adult time. As you may have guessed, alcohol is not included in the price on the Disney Cruise Line. There are unfortunately no alcohol packages that can be purchased. Be sure to plan the alcohol expense in your budget, as well as the gratuity. Looking for a budget-friendly tip? Did you know you can bring alcohol with you on the Disney Cruise Line? Each adult guest (21 years and older) may bring 2 bottles of unopened wine or champagne or six beers on board at the beginning of each port of call. Don’t try to store them in your luggage – these are carryon items only. 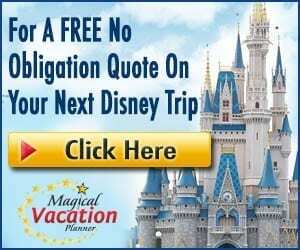 A little buzz killer – do your best to remember that Disney Cruise Line is a family-friendly cruise line. This just means that you can expect to see kids around just about every corner. Have a couple of drinks but be sure you are snacking and drinking water with your alcoholic beverages. The last thing you would want to do is get sick and spoil your dream cruise! Thankfully you won’t have to worry about driving anywhere as the ship is one impressive Uber. 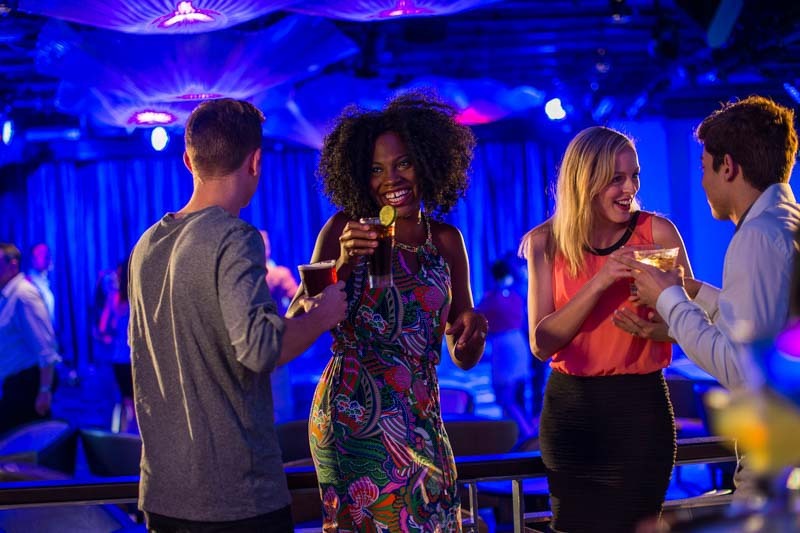 Keep it smart, and have a spectacular time checking out the Disney Cruise Line nightclubs and lounges!